Virtual reality, what once was something only available for a hefty price and mainly be used in museums and other venues, has now become affordable enough to be purchased as a household product. 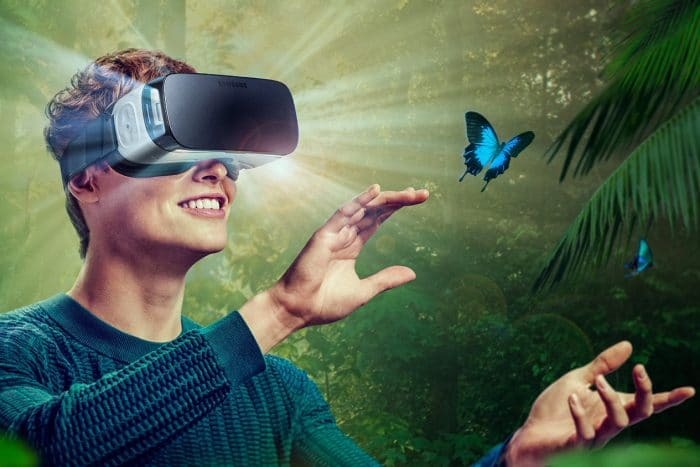 Virtual reality is entering every crevice of our multimedia experiences, from movie watching to gaming, and the difference it makes in enjoying such activities is monumental. The shift to virtual reality smart devices is happening quickly, and right now is the time to start exploring it if you haven’t already. Virtual reality smart devices, often referred to as VR headsets, allow you to more fully experience multimedia activities. These devices make the entire experience more life-like, engage more of your senses, and make you feel like you’re actually taking part in what you’re seeing in front of you. 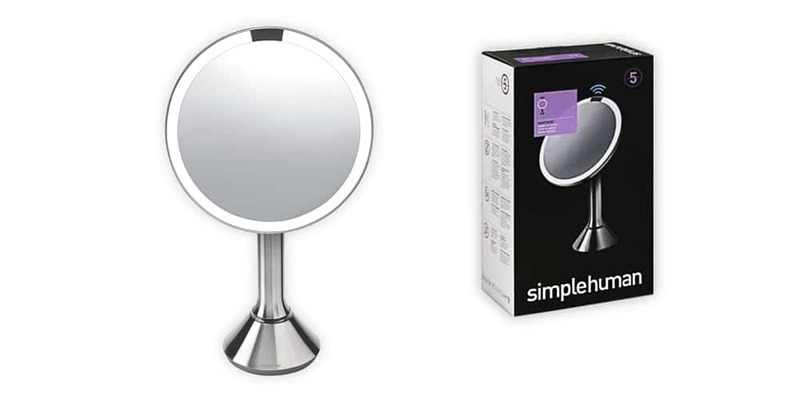 Most virtual reality smart devices are fairly easy to setup, most coming complete with detailed instructions. There may be some time needed to adjust your eyes and senses to using such devices, but once you’re used to them, you’re likely to find it’s hard to go back to a simple 2D multimedia experience. The cost of virtual reality devices varies, depending on the features you want, with the more expensive units usually making for the best, most complete virtual reality experience. Ready to learn about getting started with virtual reality? Read on to learn more. These virtual reality smart devices take movie watching to a whole new level. Some people find it hard to pay attention to movies these days. We almost constantly have a second or third screen around us at all times, such as our phones, tablets, or laptops, and as such fully immersing ourselves into a movie on a flat screen can be difficult. It’s not that the movies, many now made with so much real-life looking CGI and other advanced movie creation technologies, aren’t exciting or grasping, it’s just that we rarely have the patience to pay attention to just one screen, without doing something with our hands for an extended period of time. 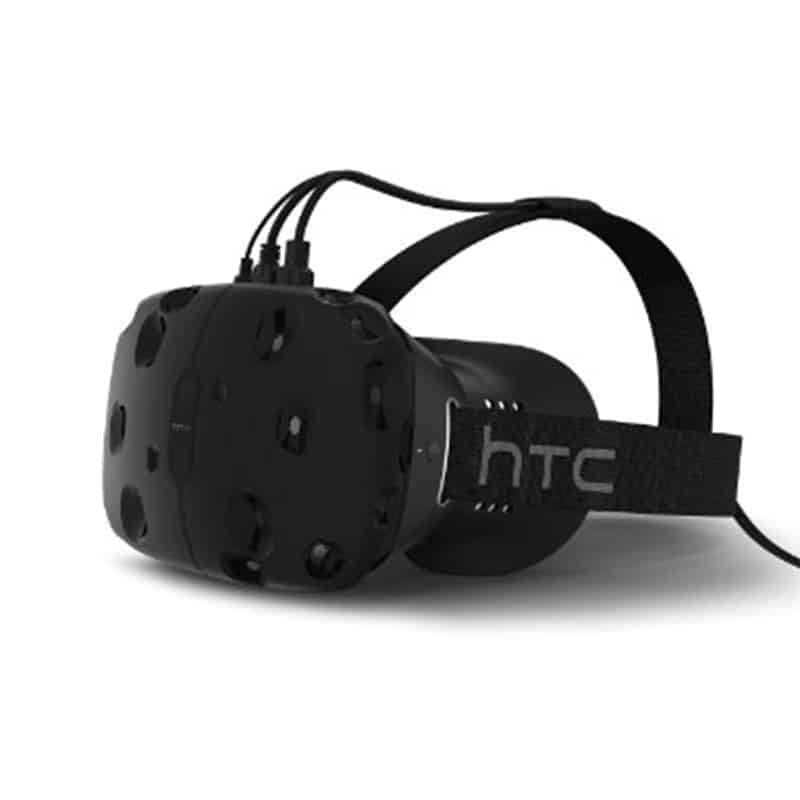 The HTC Vive provides a full 360-degree, or what is called ‘room-scale’ experience. The front facing camera uniquely blends the tangible world elements into the virtual world with stunning graphics to make the experience simply surreal. 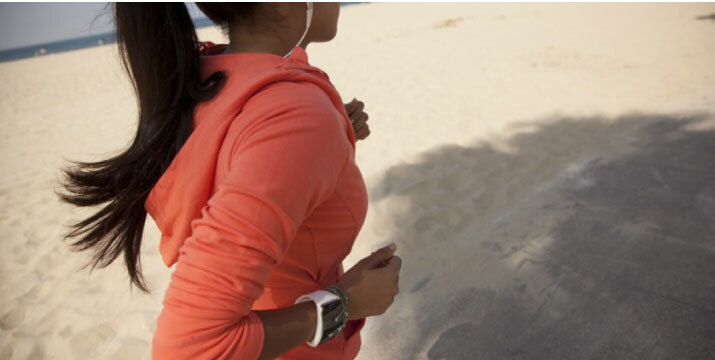 The device features Chaperone guidance, which allows you to keep yourself safe while using the headset as it keeps you within safe boundaries of the real world – basically meaning you won’t have to worry about walking out a second-floor window. 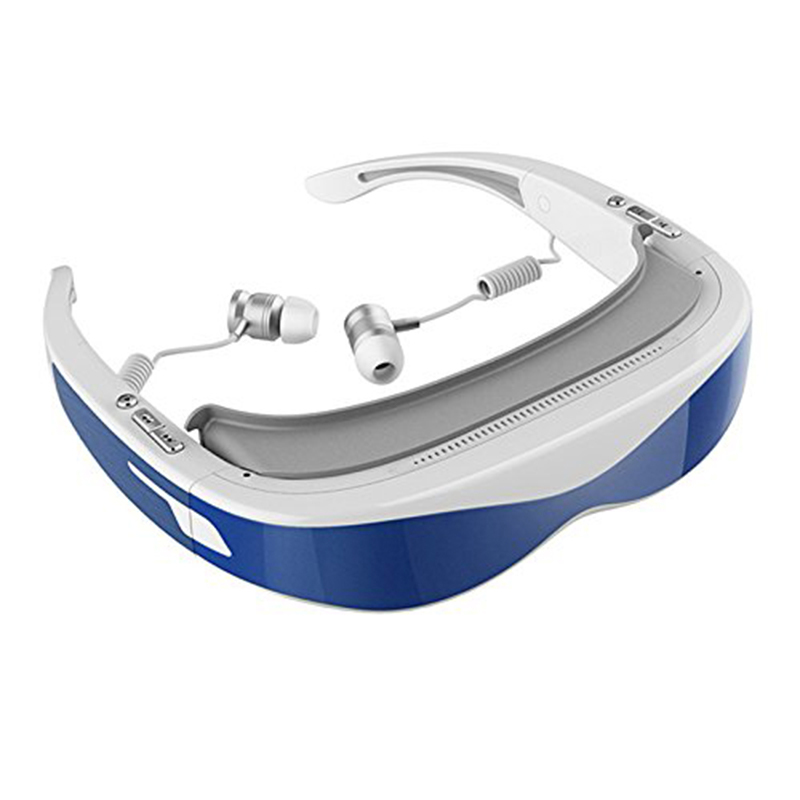 The headset has remarkable technology built in, including 32 sensors, an 110-degree field of view, advanced 2160 x 1200 resolution, and a 90 Hz refresh rate. 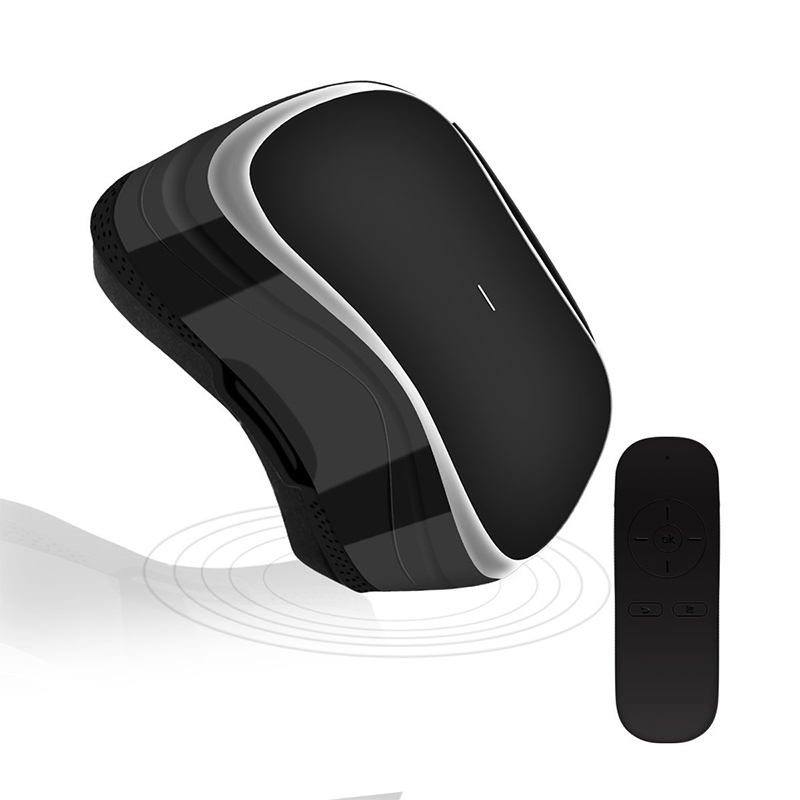 The device comes with two wireless controllers with dual stage triggers, trackpad, and HD haptic feedback. Use the device for as long as you wish, as it features adjustable headsets that ensures you have balanced comfort for extended use. 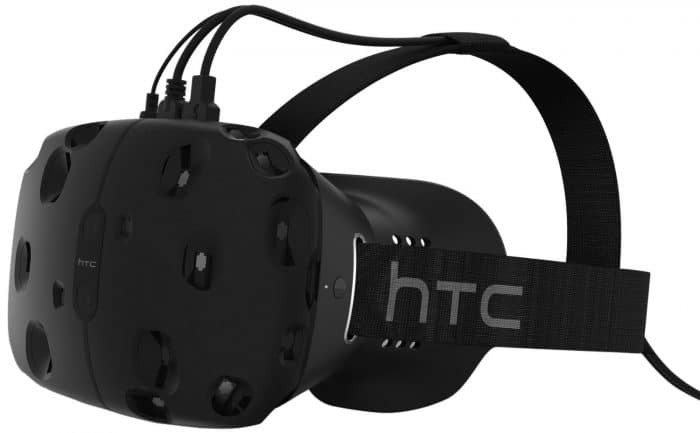 Gaming has never been so interactive as it is with these virtual reality devices. Unlike movie watching, gaming is generally a hobby that requires your full attention. Still, with basic gaming you’re looking at a two-dimensional screen, which can get mundane after a while. 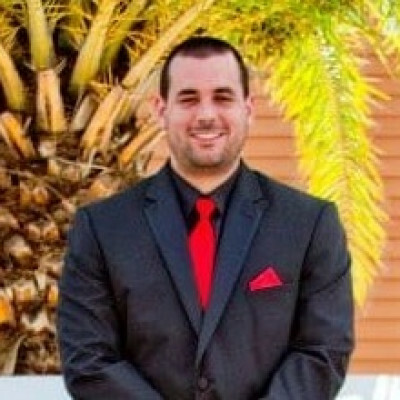 When you add virtual reality devices to your gaming experience, you allow yourself to become completely immersed in the game, making you a better player. The Samsung Gear VR is a number one seller in VR headsets, and for good reason. 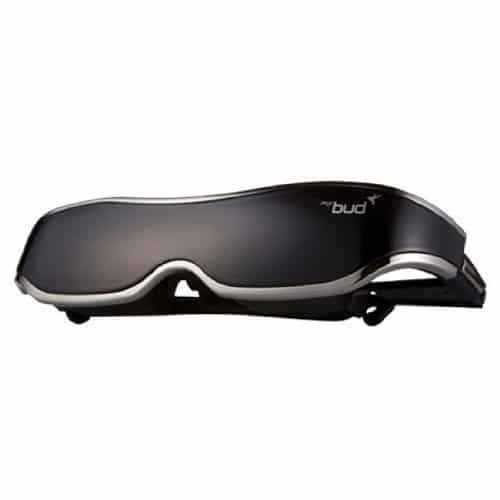 The improved device features an improved fit which now allows it to work over most glasses, upgraded padding, and superior comfort. The smart device provides a wide field of view, very precise head-tracking, and low latency all which make the virtual seem real. As you play you’ll feel like you are transported into different dimensions and worlds, complete with 360-degree panoramic photos. 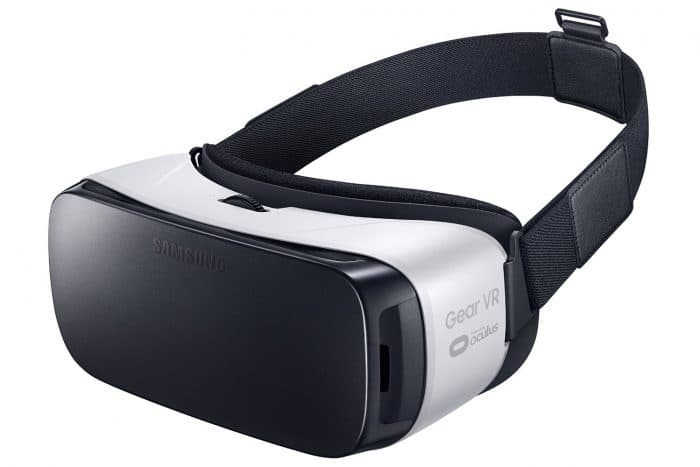 As a Samsung device, the Samsung Gear VR is compatible with the Samsung Galaxy S7, S7 edge, Note5, S6 edge+, S6, and S6 edge. 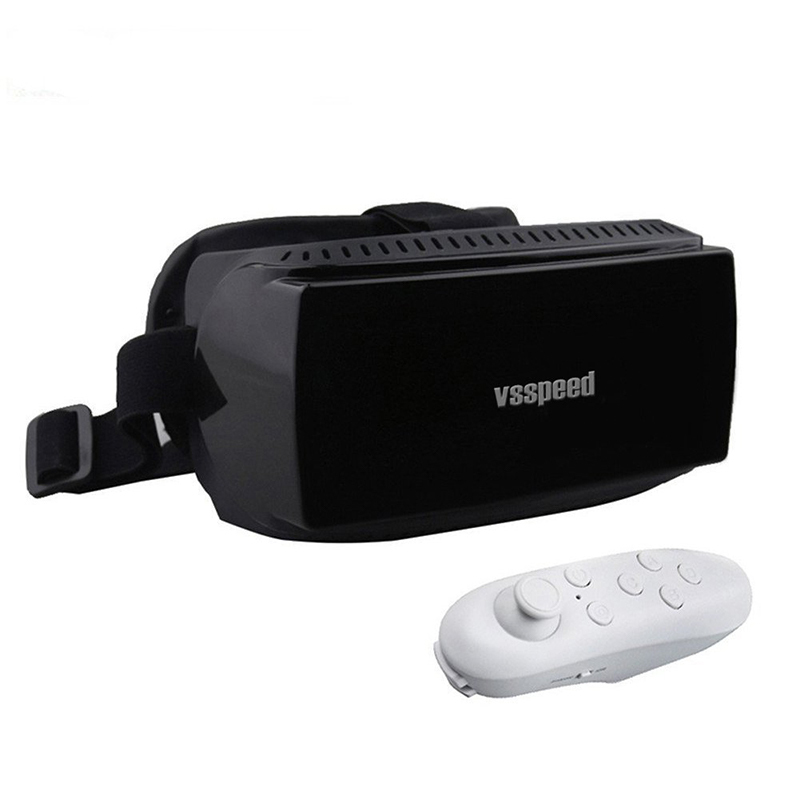 Connect these virtual reality smart devices to your smartphone for an exceptionally improved multimedia experience. You probably spend so much time on your smartphone, texting, playing games, and whatnot, but did you know you can add virtual reality to your smartphone experience as well? That’s right, no more squinting at the screen or hassling with holding your phone close enough so you can clearly see the screen. With these virtual reality devices created for smartphones, you can make any time you spend on your phone even more enjoyable. 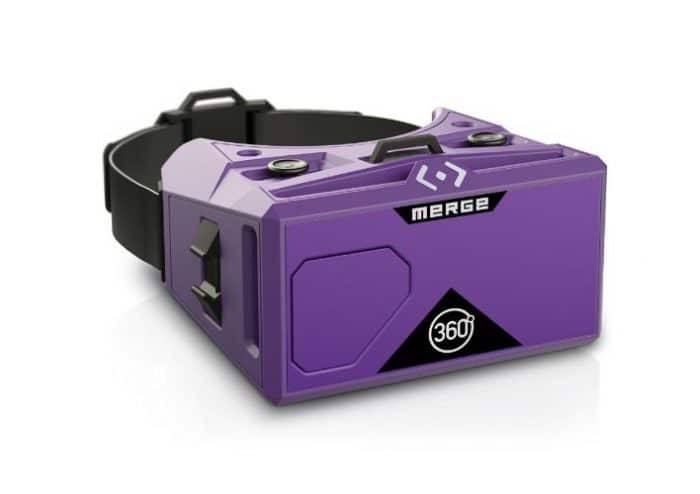 The Merge VR turns time on your smartphone into a full virtual reality experience. 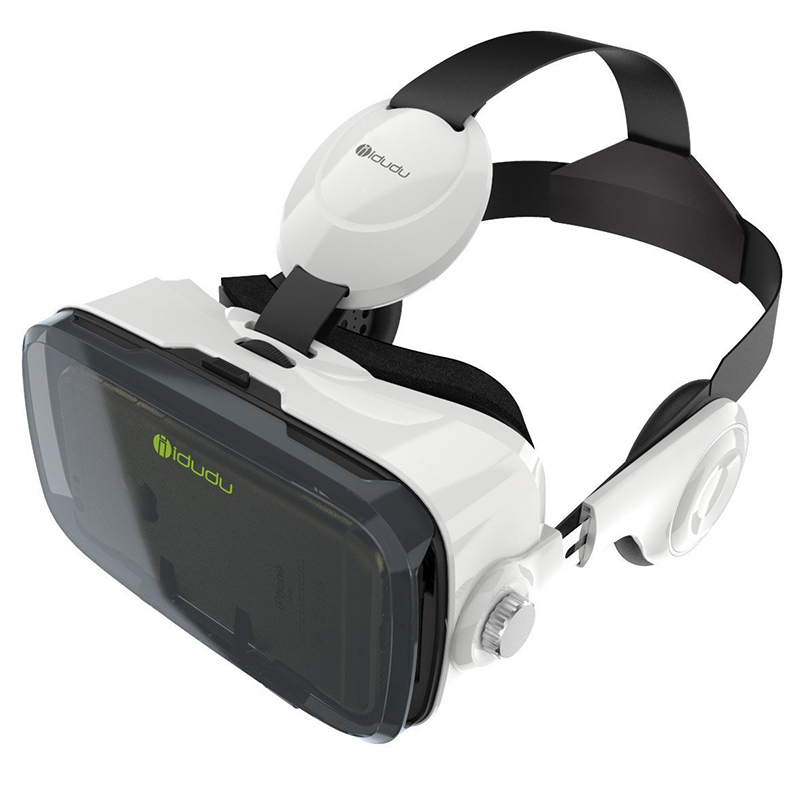 The headset itself holds your smartphone allowing you to go hands-free and explore the new virtual world you enter. 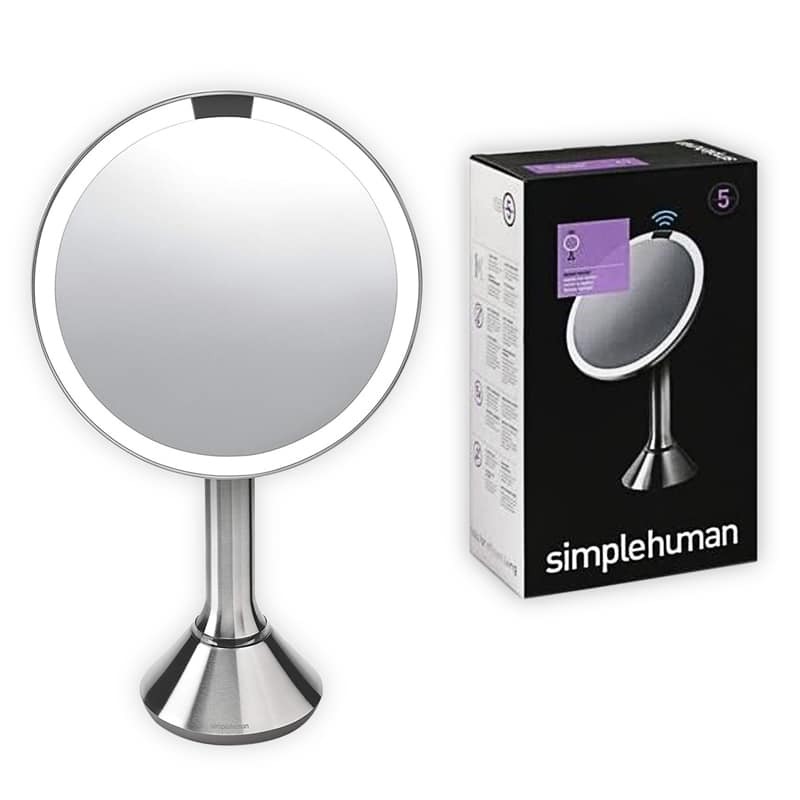 The device adjusts to any face shape and fits comfortably thanks to its lightweight, soft-to-the-touch foam. No controllers are necessary with the device as it features innovative dual touch inputs that are fully compatible with VR apps. Not just for gaming, with the Merge VR you can explore a variety of apps through virtual means including movies, educational apps, virtual tourism, and much more. 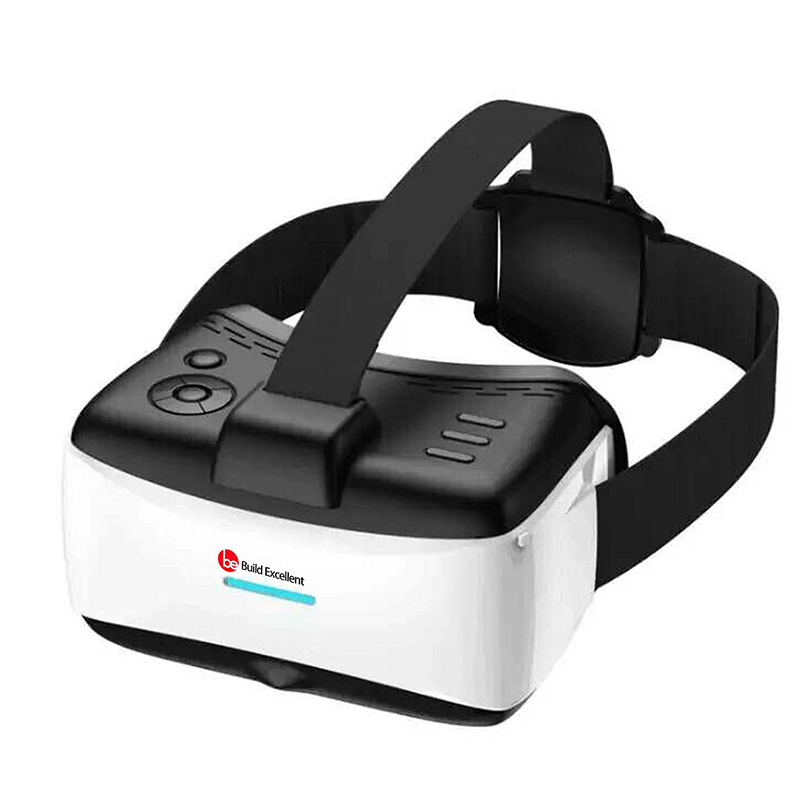 The virtual reality device is compatible with most iOS and Android devices from the last 2 years and adapts to fit iPhone 5 to iPhone 6 Plus sizes. 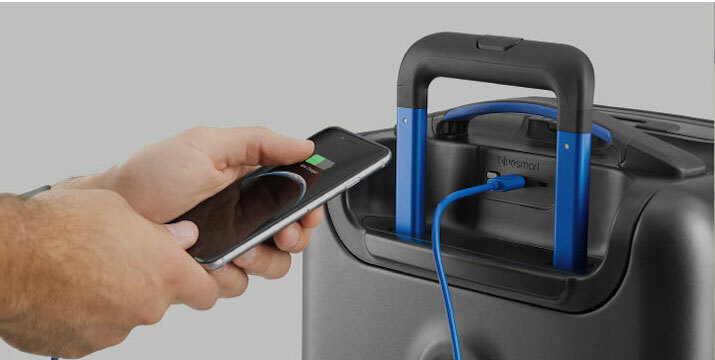 Better yet, with no wires the device is portable and easy to clean for sharing. 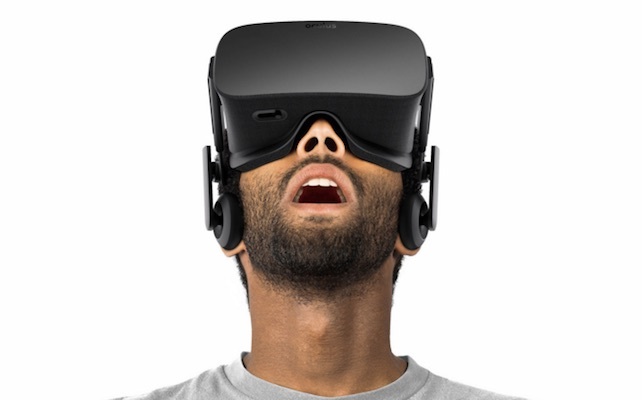 Big, bulky smart devices aren’t the only way to experience immersive virtual reality. While virtual reality devices have dramatically decreased in size in recent years, most are still large and somewhat cumbersome to wear, especially for extended periods of time. Luckily, there are some virtual reality devices on the market that make you feel like you’re wearing nothing more than a basic pair of sunglasses. These devices are easy on your head and neck and still provide an intense virtual reality experience. The ACCUPiX MyBud 3D Viewer HMD Glasses provide all the perks of a virtual reality headset, without the bulk. 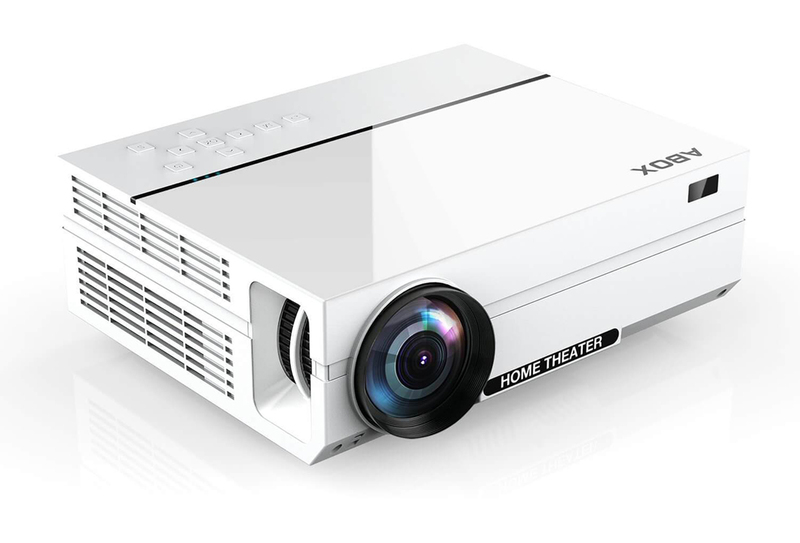 With LCOS LCD panels, the approximately 78-gram glasses let you experience videos on a large, 100-inch screen in full HD. Enjoy handsfree calling, stereo audio, a built in mic, and continuous playback. The unit comes complete with the virtual reality glasses, control box, earphone, adapter, USB cables (5pin), dummy glasses, and light shield + MHL Zender for use with Galaxy S3, S4, S5 and Note. Get the best of all virtual reality features when you invest in an all-in-one VR system. 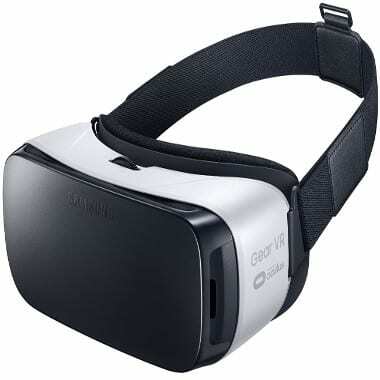 Many virtual reality devices are specially designed for a certain type of experience, such as gaming or moving watching. But if you’re looking to completely change how you experience all multimedia, it’s best to look for all-in-one VR system. 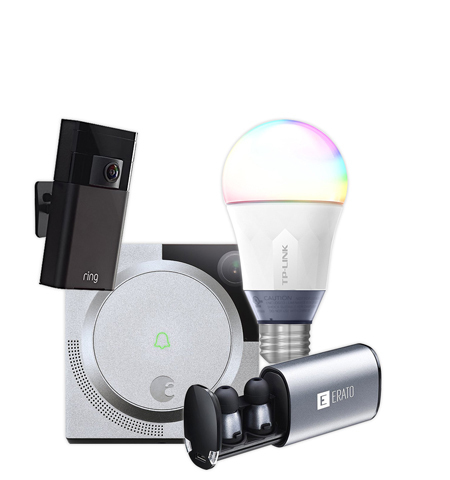 These products are designed to work across platforms and completely change the way you entertain yourself with tech. 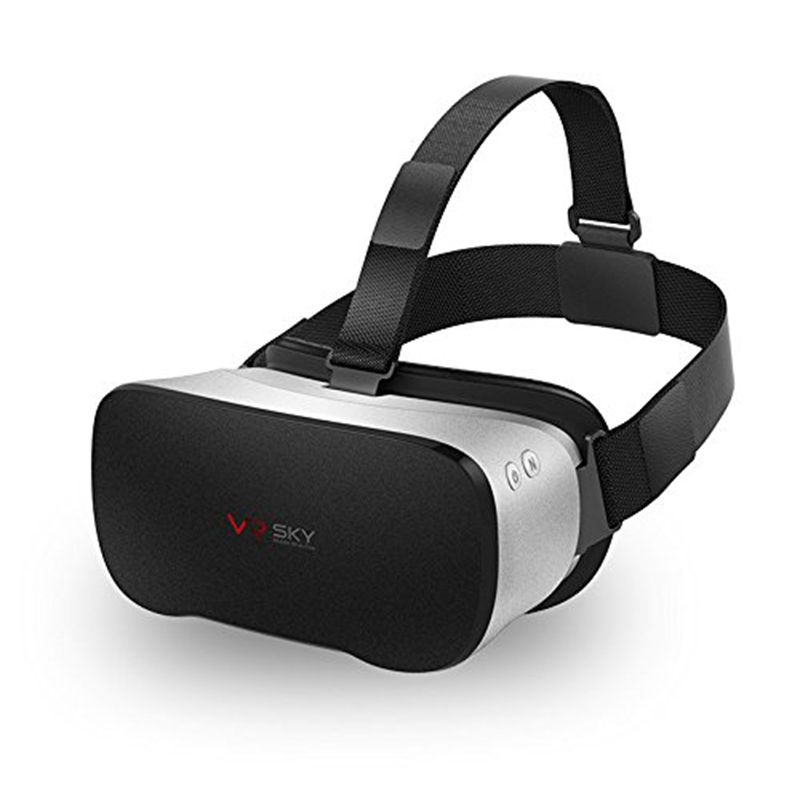 The BRDEN All in One VR Headset Virtual Reality Headset allows you to enjoy multiple virtual reality experiences all from a single device and on a stunning 1080P HD screen. With no smartphone connection needed you can experience 3D movies, TV shows, and even YouTube videos directly from the device. 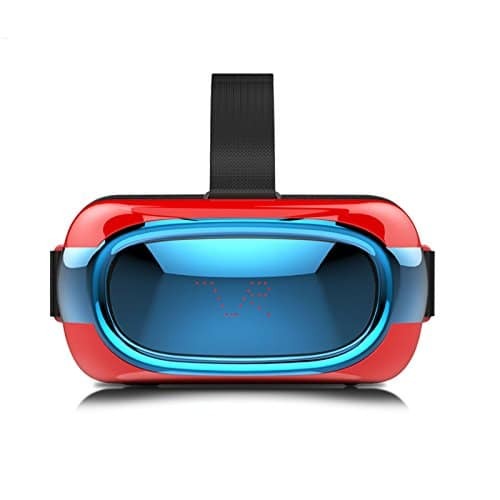 The smart virtual reality device supports Wifi 2.4G, Bluetooth 4.0, has a TF Card, and built-in video player. The headset provides the ultimate in comfort, as it is lightweight, and uniquely designed to reduce pressure and fatigue so you stay in your virtual reality experience longer. 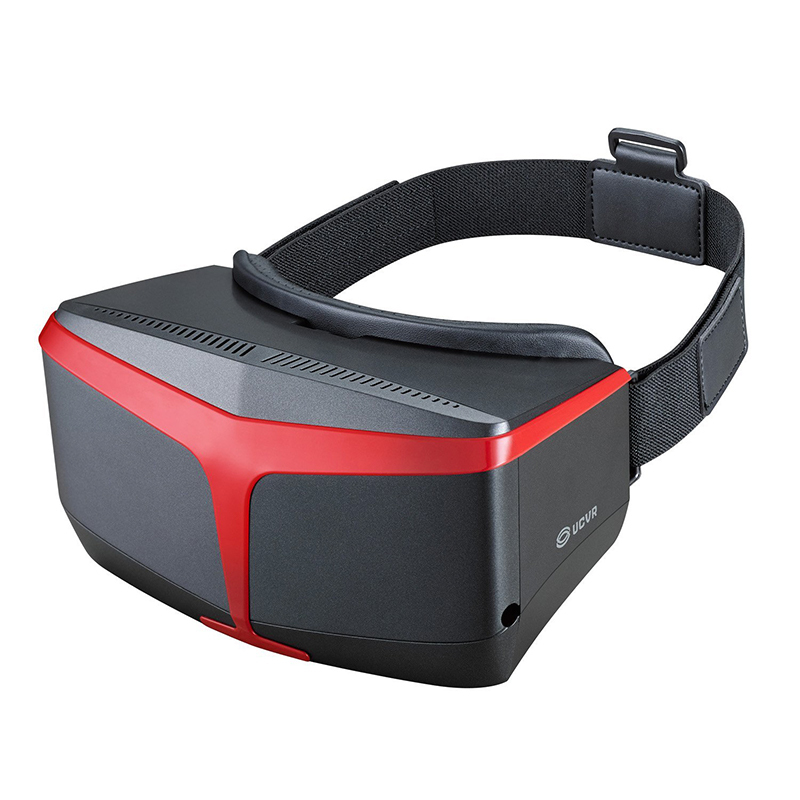 The system includes the BRDEN VR 3D Glasses with an Android 5.1 System, data cable, earphone, charger, and user manual. Reap all the benefits of a fully immersive console gaming experience with this smart gaming device. If you’re into console gaming, you know it requires your full attention to become an exceptional player. Gaming in front of a TV with a handset is fun, but it can stress your eyes and demand that you focus rather intensely just to get though certain levels. Instead of doing all the work on your end, you can use a virtual reality device designed for console gaming to help ensure your attention is exactly where it needs to be. 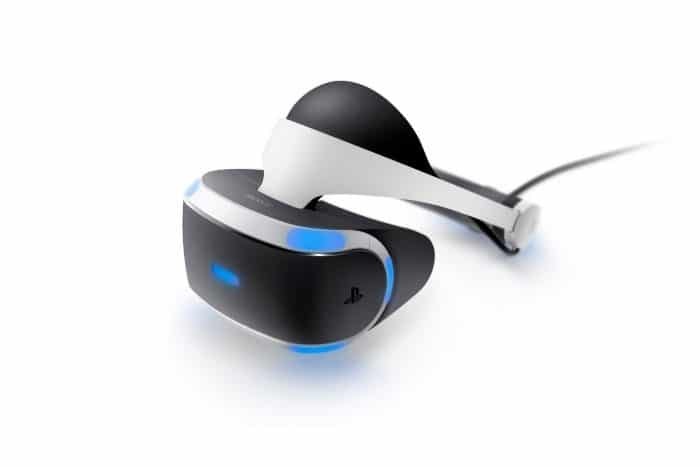 The PlayStation VR is designed with console players in mind and delivers an exploratory and interactive gaming experience. The device is easy to setup, simple as plug and play, and makes it feel like you’re actually in the video game. 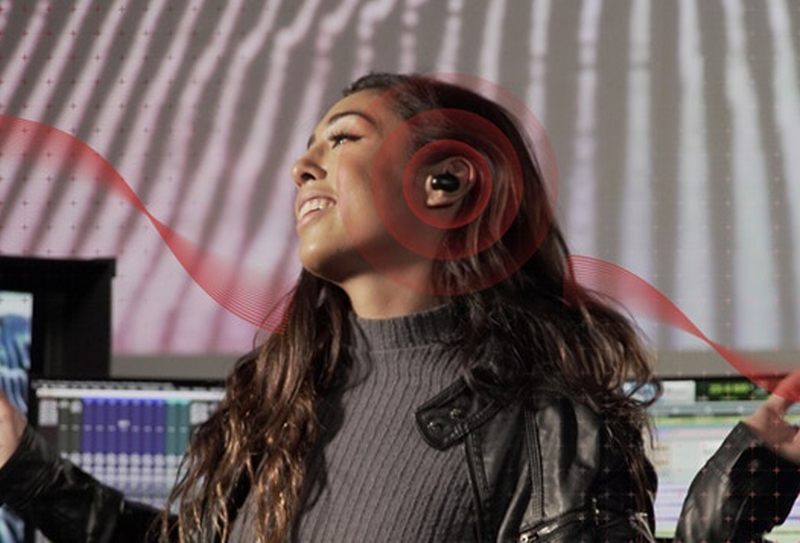 With 3D audio technology you’ll play better using more of your senses, as you can hear sounds behind, above, and below you, perfectly in tune with the game. The device was designed to feel like you’re not wearing anything, ensuring it doesn’t take away from your gaming experience. 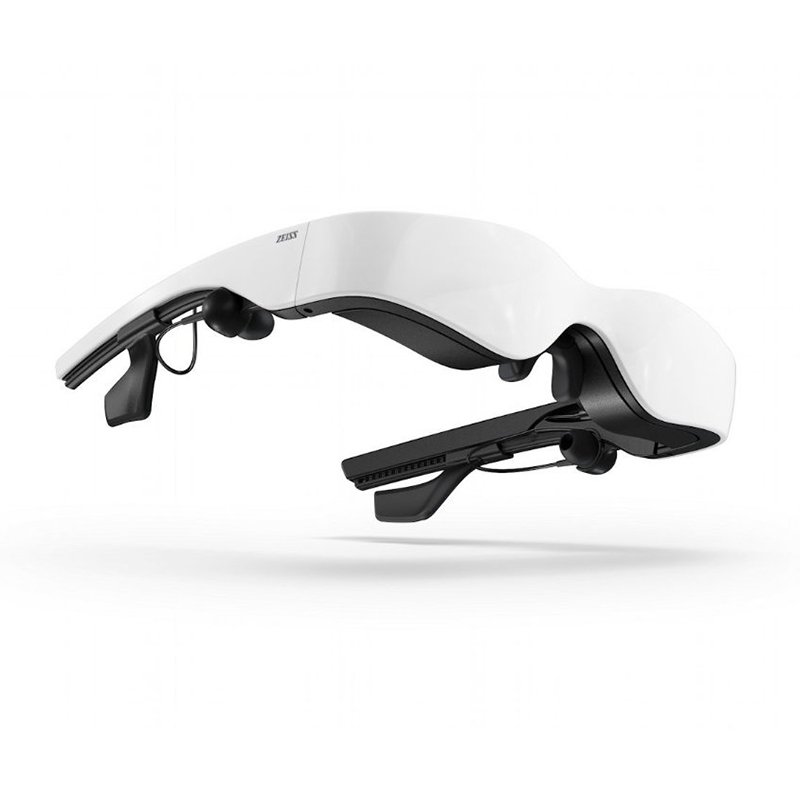 The headset is balanced and comfortable, as well completely adjustable to your head shape. The DUALSHOCK 4 wireless controller are tracked by the camera to perfect movements ensuring you get more precision in your gaming. As for the visuals, they’re perfectly aligned with your game thanks to the 5.7-inch OLED 1080p display that runs at up to 120 frames per second, making it ideal for fast and slow games alike. Get the best virtual reality multimedia experience possible with these top-of-the-line smart devices. If you’re not looking to use your virtual reality device for only one activity in particular, you might as well go with the best products on the market. These aren’t just customer favorites, they’ve received stellar reviews from the tech community as well, including but not limited to The Verge, Tech Radar, and CNet, the latter citing this main device as the future of virtual reality. 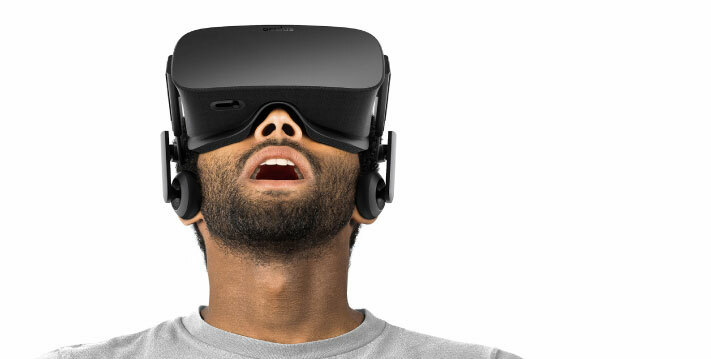 If you’re ready to fully invest in virtual reality, look no further than these devices. 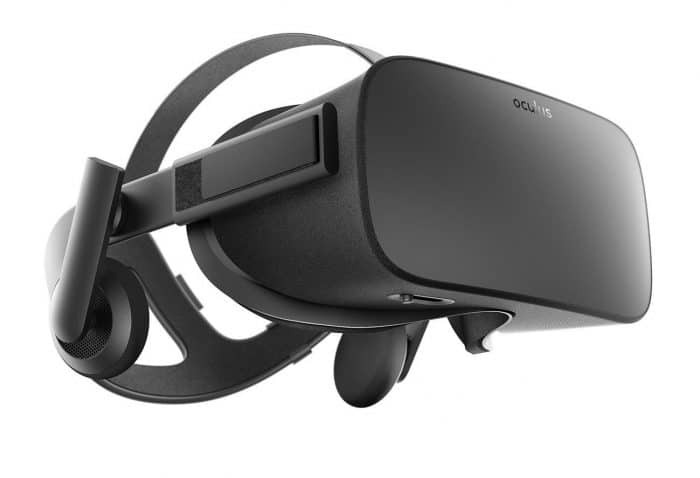 The Oculus Rift gives you the utmost, fully-present virtual reality experience, thanks to advanced display technology and a precise, low-latency constellation tracking system. The device delivers a remarkable virtual reality experience, including all the comfort aspects to let you play longer such as its customizable, comfortable, adaptable fitting. The device even comes crafted with an inviting VR environment that was created as a starting point for your journeys. Play your favorite games or discover new ones, as the device supports genres such as action RPGs, sci-fi shooters, mind-bending puzzle games, and much more. 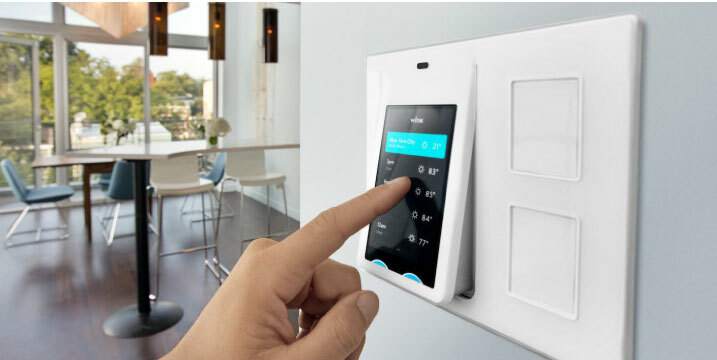 With the included remote you get extreme precision and options to navigate, go home, go back, select, and control volume all with your fingers. The headset features an integrated VR audio system, although you can remove it and use your own headphones if desired. Whether sitting or standing, the specialized sensor tracks constellations of IR LEDs to translate and correlate your real life movement into your virtual environment. Of course, if you’re simply more comfortable with a standard controller, not to fear – an Xbox One controller is included with Oculus Rift purchase. 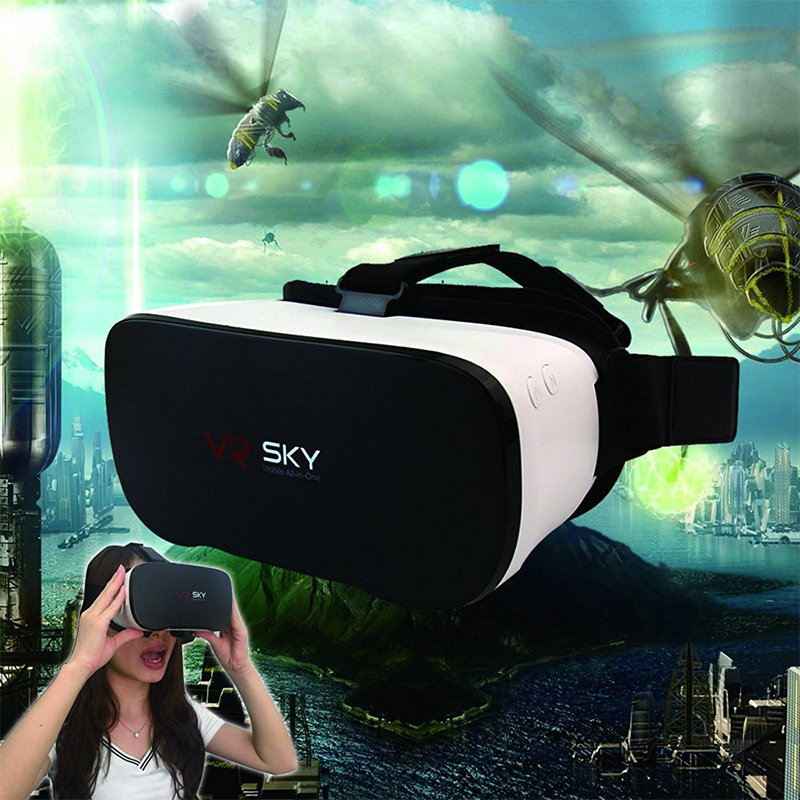 The best virtual reality device for you will come down to what you plan to use it for. If smartphones are your thing you’ll want one device, while if immersive video watching is your bread and butter, you’ll likely select a different option. No matter what you choose just remember that these devices are new to the market and advancing with time. They may take a little getting used to but that’s only because you’re upgrading your standards for multimedia experiences. Just keep in mind, once you go the virtual reality route, watching a movie on a regular TV screen or playing a smartphone game without a headset may feel disappointing. Have you experimented with virtual reality? What’s your favorite device? Let us know below!